Ah, early spring. 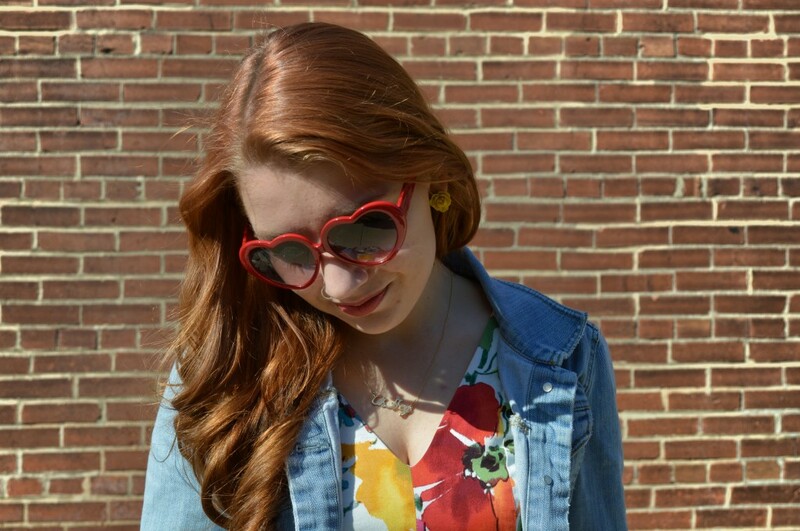 The birds have just started chirping, the grass is starting to grow back, the sun is out longer…. Excluding allergies, it’s simply the best. Yesterday was the perfect outside day—low wind, mild temperature, and high sun—so I grabbed my boys and headed to the courtyard. 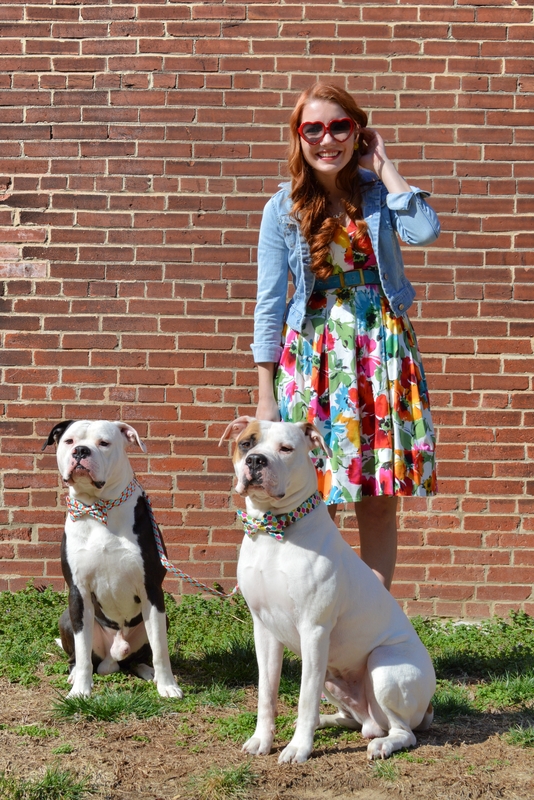 In case I never made the formal introduction, please meet my American bulldogs, Cap’n Crunch and Count Chocula. 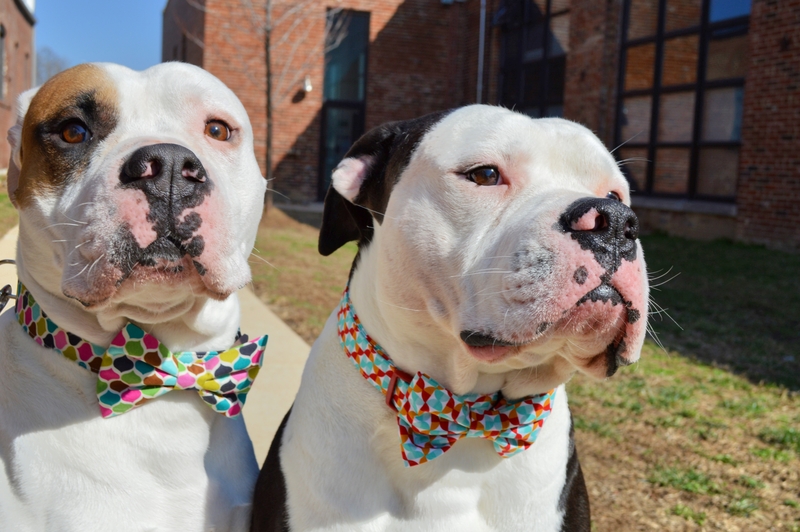 They’re quite fashion-forward for being four-legged friends, thanks to their new duds, courtesy of St. Louis company Pawsh Accessories. 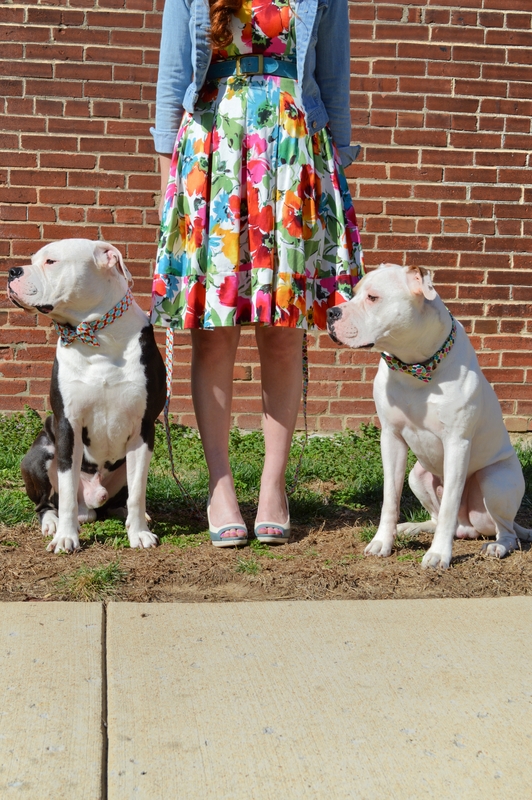 If you recall, I was introduced to Pawsh Accessories a few months ago at ALIVE’s Handmade Holiday Party, at which it became quite clear that my boys needed to don some dashing new collars. 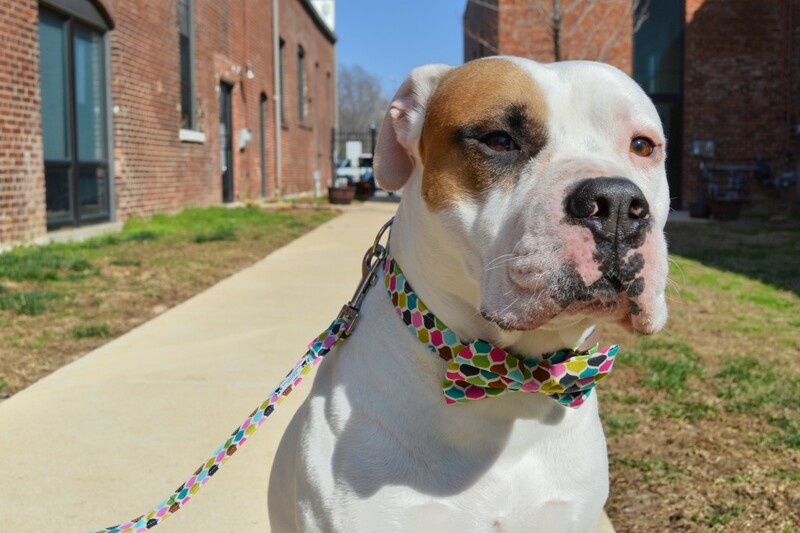 These handmade leashes, collars, and bow ties are sturdy and stylish; there was no doubt the items would, for example, hold back Cap’n when he tried his best to chase and befriend that lone pigeon. 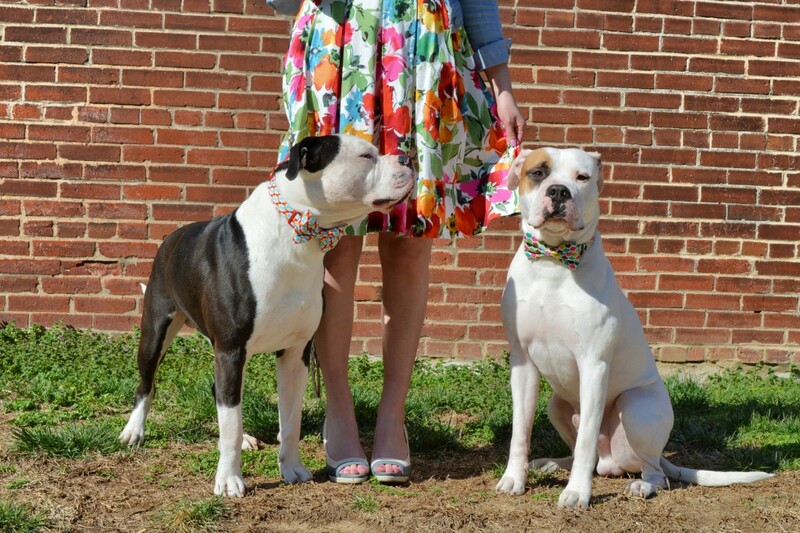 When it comes to pet items, is there anything better than adorable and practical? 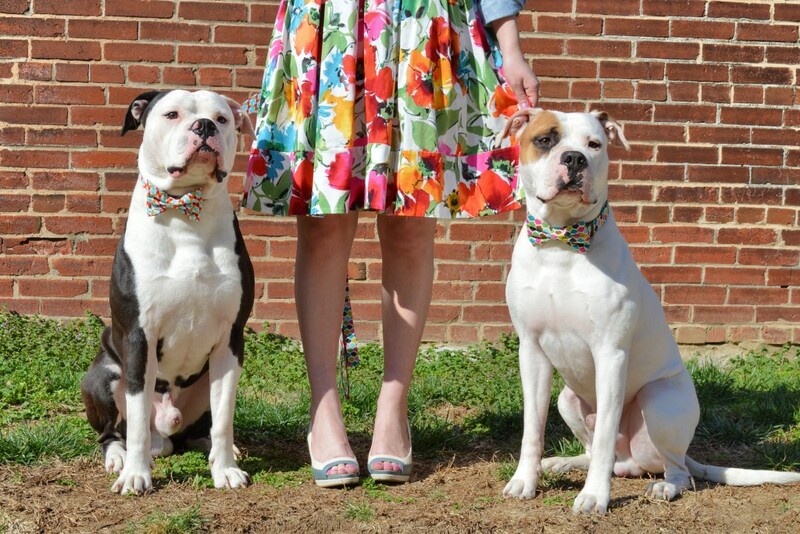 But on a more realistic note, can you imagine in how many situations a good dog bow tie could come in handy? 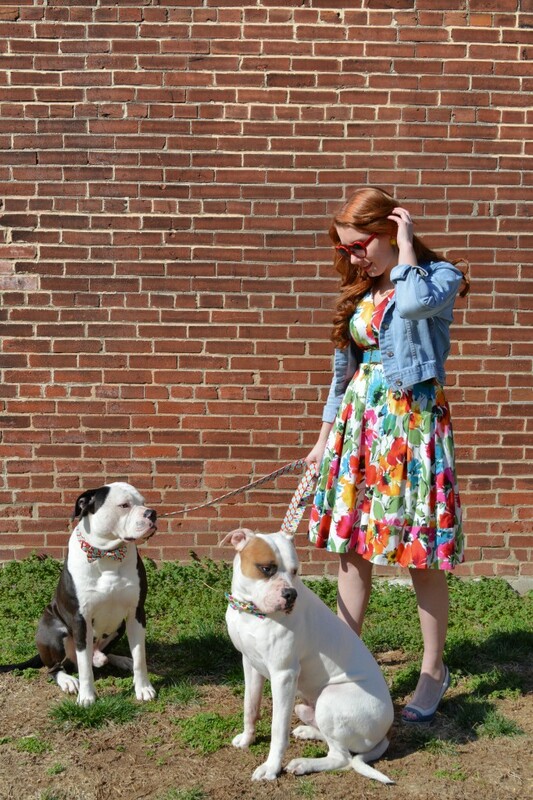 Strolls through the park, family photos, pet parades, holidays—and those are just the first things that come to mind. 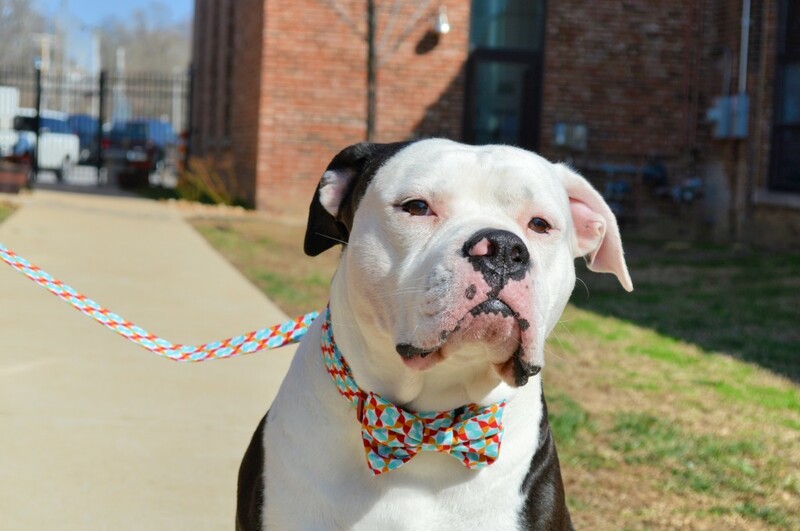 The bow tie can be removed from the collar for everyday wear, but—short of the dog park—I simply can’t imagine why you’d want to do that. All this writing about dogs has me missing my boys. Time for pup-cuddles! Ta-ta! Why are they so freaking adorable? And you’re totally right, they might have turned up noses now that they look so handsome!